For a good fifteen years now, whenever people have asked me what my favorite band is, I usually say The Divine Comedy. I attempted to oeuvreblog them a few years ago and wrote an introductory essay laying out many of the reasons why. Though the blog project stalled out after only a few entries, I’ve never really thought of it as failed, merely as on hiatus. I’ll get back to it at some point eventually. And though I’m happy to see Neil Hannon continuing to collaborate with Thomas Walsh of Pugwash on their “cricket pop” project The Duckworth Lewis Method and working under his own name on live musical/opera projects like Swallows and Amazons and Sevastopol, my primary interest in his creative output remains The Divine Comedy. Though his post-Regeneration albums have become increasingly spotty as far as their being consistently listenable from start to finish, they always have at least one corker of a song that really makes me marvel at his skill as a lyricist. (And I say this as someone who’s notorious for not always listening to the lyrics of pop songs.) It’s rare that I don’t have at least one of his albums on my iPod at any given time. Coming home from work on the train a few nights ago, “Our Mutual Friend,” one of his post-Regeneration masterpieces off the album Absent Friends, came up on shuffle. As usual, I was in complete awe of its narrative complexity and efficiency, then had the strange thought, out of nowhere, that I actually have no desire to ever meet Neil Hannon. 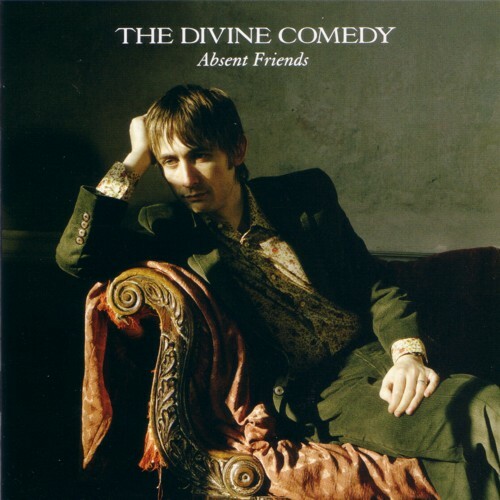 One of my more (relatively) successful encounters was in the fall of ’02 when The Divine Comedy played a full-band show in Chicago at Martyrs. I’d only moved to the city two months earlier and wasn’t yet comfortable enough going to shows by myself, so I, strangely, bought three tickets. One was for me and one was for my good friend Casey, with whom I’d always bonded over The Divine Comedy’s music. We’d even seen them together about a year and a half earlier when we took a spring break trip to London and took a train to the University of Southampton to catch one of their performances at what was probably the student union. When I couldn’t think of anyone else to give the third ticket to, I ended up giving it to my dad. My memories of the show itself have become fuzzy, though I remember enjoying it quite a bit and thinking they’d chosen an agreeable selection of songs from their older albums for the setlist. Neil disappeared backstage as soon as the lights came up, but the rest of the band lingered, packing up their own gear onstage, and I spontaneously declared that I was going over to chat them up. Unbeknownst to me at the time, my dad noted to Casey that I was just like my mother in this regard. My dad sometimes told stories of my mother effortlessly charming her way backstage when they went to concerts together early in their marriage. It was never any kind of groupie thing with her; it was sheer curiosity about interesting people coupled with her own intense, instant likeability and warmth. 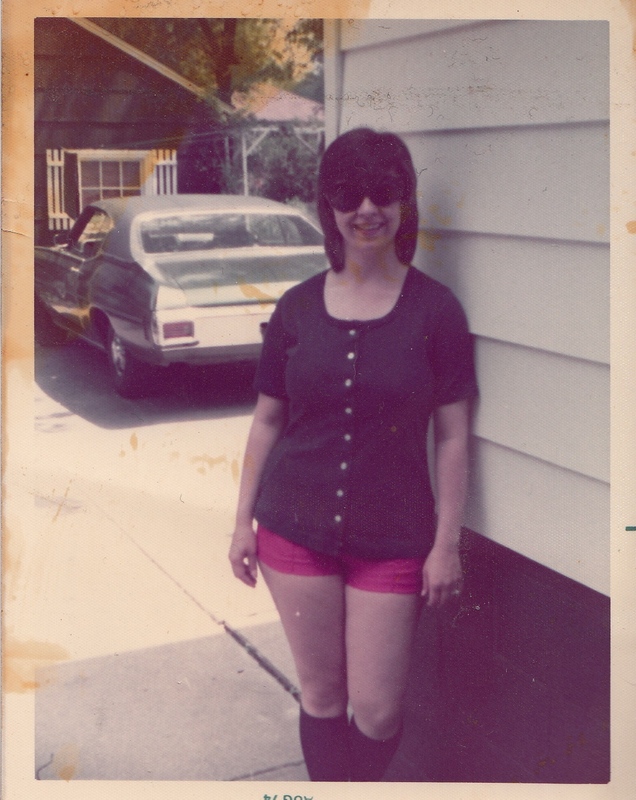 If I have even a fraction of her boldness and charisma, I consider it truly inherited on a genetic level since these outings occurred way before I was born and were never described to me until many years later. In a strange way, I often forget that it’s even possible for my mom to have influenced my life at all, since she died when I was only eight. So throughout my life, my heart has always leapt a little in surprise whenever someone would say that I did something “just like Sharon.” It was never surprising when I heard that I looked just like her since, based on photographs, I know that I did. But when it came to behavioral things or mannerisms, that always delighted me most because I knew it was totally unconscious on my part, because it somehow proved that she really was my mother, that she was really part of my body on a level I couldn’t deny. So, sidling up to the edge of the stage at Martyrs, I chatted with the drummer (I think?) for a bit, and mentioned how I’d been at that show at the University of Southhampton. It was a pleasant enough exchange, and, like I say, one of my more relatively successful as far as playing it cool, though I retroactively have to believe that he was probably more than a bit taken aback by being accosted by this loud American girl when his brain was probably barely coasting along on post-show fumes. Even at the time, though, I think I was secretly relieved that Neil had made himself scarce, eliminating all possibility that I would be tempted to try to interact with him. Because really, what would there be for me to say to him? Other than expressing gratitude for the years of joy that his music has brought me, I can’t think of anything I’d want to talk to him about. Unlike, say, Robert Fripp, whose brain I would love to dive into and swim around in for a while, I don’t need much more from Neil Hannon than what he’s already given me in his music. I recognize now that so many of the wearying behaviors of my twenties—like forcing myself into conversations with musicians after gigs—were misguided attempts to assure myself of my own internal worth and viability as a creative person. What I was actually trying to replicate in trying to talk to my indie rock heroes after small club shows was the way my father, not my mother, would have conversations with musicians and actors that he already knew after we went to local theater performances when I was a child. The glamor of hanging around the auditorium after the house lights came up, standing at his elbow as he laughed and kibitzed with his friends and creative comrades who only moments earlier had been in the spotlight singing and playing for a large crowd, will always inform my idea of what it means to be a part of a larger creative community. And not only to be a part of that community but to be valued for one’s contributions to it. Even when my father didn’t know someone personally, he or she inevitably knew him by reputation as a talented musician and tough but enthusiastic critic and received his praise accordingly. It’s as if I thought I’d not only permanently inherited his notoriety by association but that it would transfer behind the Northwest Indiana theater community as well. I think at some level I was still operating out of a “don’t they know who I am?” internal programming, even when I was, say, trying to chat up Andrew Bird after a show at the Hideout, like he would have any reason to care that I thought his then-most recent album was his personal best. As I said last week about learning to reappreciate Phil Collins, there was a point in my life when my sense of my own identity became confused, when I suddenly wasn’t sure if, at base, I was a musician or an amateur music critic. I often still struggle to align myself with what I’ve taken to calling “level zero” of creation, instead of the “level one” of commentary about someone else’s creation. But now that I find myself in a romantic relationship with someone who just happens to be one of my favorite songwriters, and now that I play in a band with someone who just happens to be one of my favorite poets, I’ve had the satisfaction of forming my own creative cohort well outside the bounds of my father’s influence. More important than even that is the (re)discovery that the pleasure of knowing them actually has nothing to do what they’ve achieved or how our friendship reflects back on me. 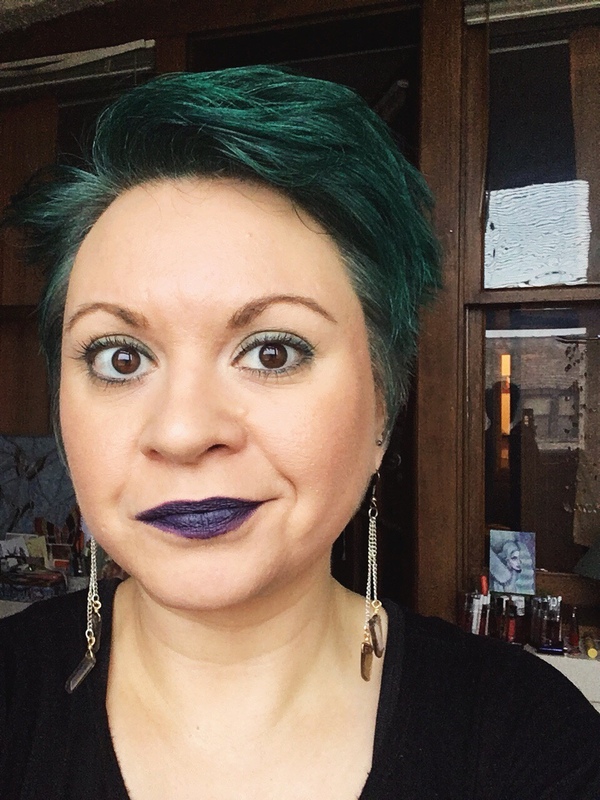 The success, and the satisfaction, that I’ve so longed for comes not in talking about it after it’s all over, but in living beside and caring for one another as the doing of the thing knits itself into the reality of how we show up for ourselves as creators every day.